Last month, after a lot of co-designing, back and forth, and many changes up until the last moment…we did it. 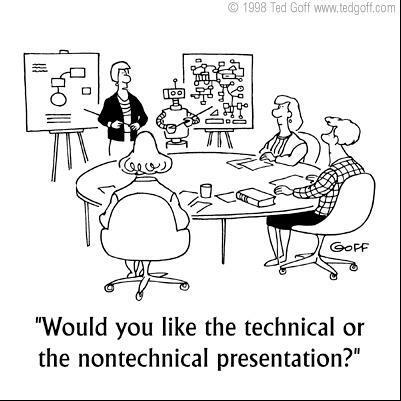 Scientists are subjected to powerpoint presentations from morning to night, day after day. Typically there is very little time for questions, if at all. There are no discussions. Thus, participants leave a 5 day meeting possibly having seen 100’s of presentations yet having no time to digest them, let alone understand the bigger picture they might contribute to. We wanted to provide a legacy of learning – i.e. sense making of the content – for participants. They should leave remembering the key trends, patterns and emerging issues in their field of work. 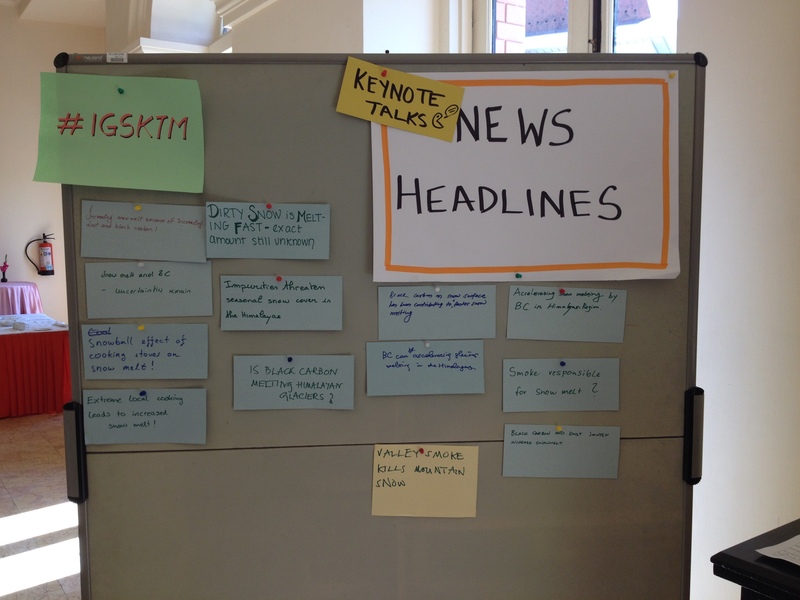 After the daily keynote talk, tables took 5 minutes to create a newspaper headline. 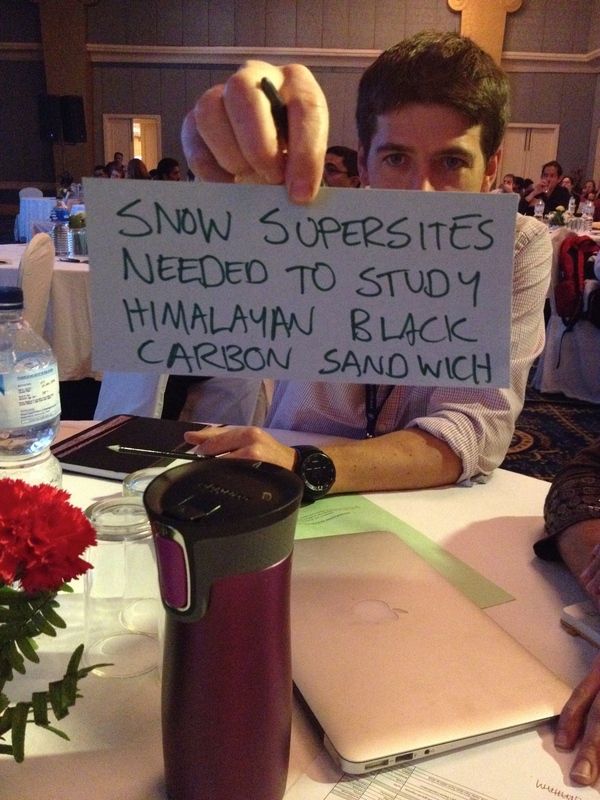 Headline from a table discussion after a keynote in Black Carbon. Despite spending 5-6 days at a conference, often far from home, participants are rarely given the opportunity to meet and network. People who know each other typically sit together at the group dinners and traditionally the sessions have people sitting in rows (classroom style or theatre style) which doesn’t lend itself to conversation aside from one or two neighbours. We wanted to ensure that people had ample time to meet and also help those who aren’t great at networking interact with their peers. Participants at this conference would hopefully leave having spoken to many new people, have the opportunity to find others working on similar fields of interest and simply increase their contacts and network professionally. Participants could pin where they work. The online roster was a place to see who these people actually are! People loved the poster sessions. We had a scavenger hunt at one to encourage people to find each other! Leaving meetings tired and burnt out is not unique to science meetings. This is typical for most meeting goers and we wanted to make this one different. Rather than being tired at the end of the day, we wanted people to feel energized and excited. 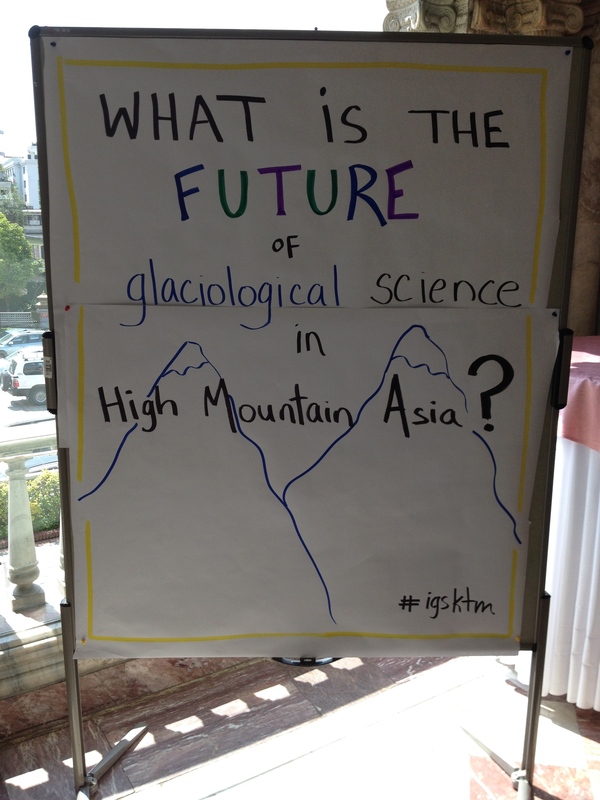 We strove to include sufficient content, discussion and fun to keep people going over 6 days talking about glaciers. Outputs and visuals from discussions posted in coffee break areas so people could congregate around something. A full synthesis is envisaged as part of a long editorial for the Annals of Glaciology and for further communication purposes. 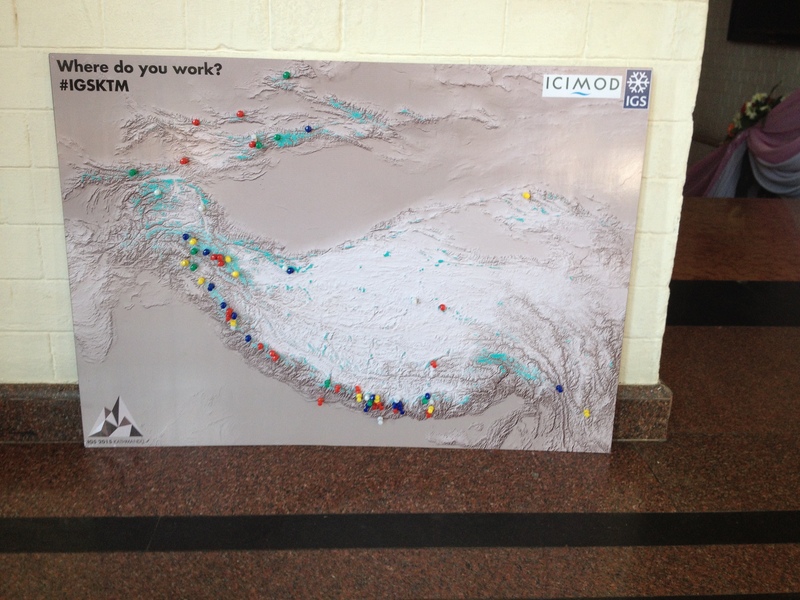 The start was put into a press release distributed by ICIMOD following the event. *Note we had to reduce the number of talks to have time for discussion (this took a lot of convincing) however we still managed to have 46 scientific talks plus 16 open space sessions (mentioned below) and the opening panel. One morning was dedicated to open space, a technique where the participants create an agenda on the spot. 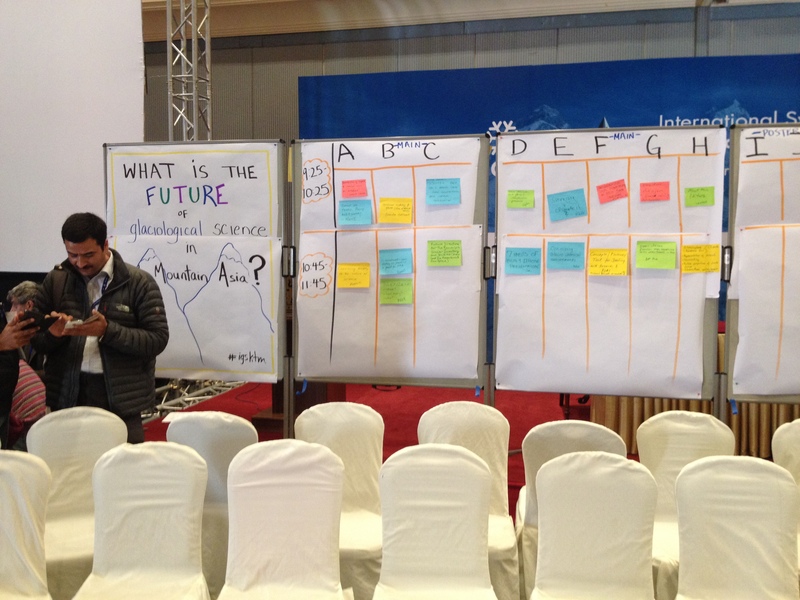 Over 100 participants proposed 16 topics which became one hour sessions (eight per parallel session). Important conversations and connections were made. People’s interests and ideas were valued and appreciated. Time taken at the opening session and closing session to personally reflect on what you hope to get out of the symposium and what you learned. Participants were given time to share this with a friend, the table and the room. We used a technique called 1-2-4-all. A glaciologist scavenger hunt took place during the first poster session as a way to get people to learn about each other and connect with people they don’t normally talk to. A map was posted where people added where they work so they could see others working in their region. A roster was created where people added their name, contact email and research interests plus a photo. This will be sent out via email to help enable ongoing networking between the scientists. Each day participants were encouraged to sit at new tables with new people to help change their conversations for the synthesis as well as meet new colleagues. 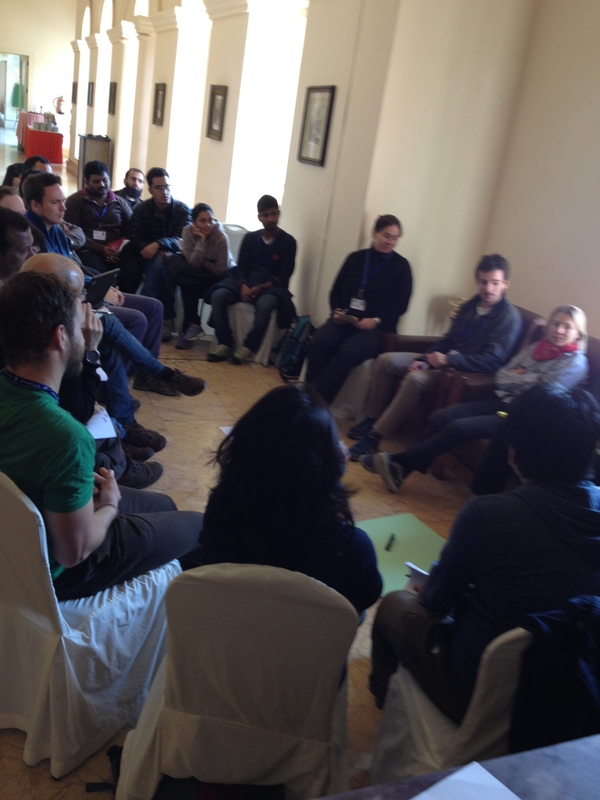 Half a day was dedicated to participants creating their own agenda on topics that mattered to them. Small break out sessions of engaged people ensued. 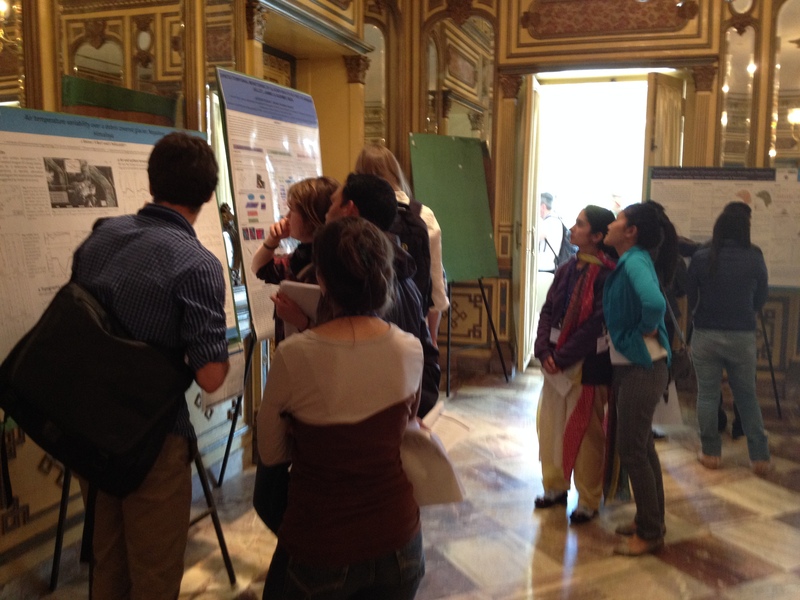 Longer poster sessions (in our case to accommodate the larger number of posters received). Perhaps timing the sessions at the end of the day would also make it easier to extend it for those who are interested. We had one at the end of the day however two were after lunch to help reduce the food coma issue. Though in retrospect people really loved the poster sessions and likely would have stayed late to continue their conversations had they all been at the end of the day. Questions from science talks could be re-organized. For example rather than giving 5 mins for questions directly after speakers, let tables speak for 3 minutes after a talk to gather specific questions as a table. Then after a set of talks take 10 minutes of questions. This idea was proposed by a participant who felt the questions were not as well thought out as the synthesis which allowed for discussion before hand. 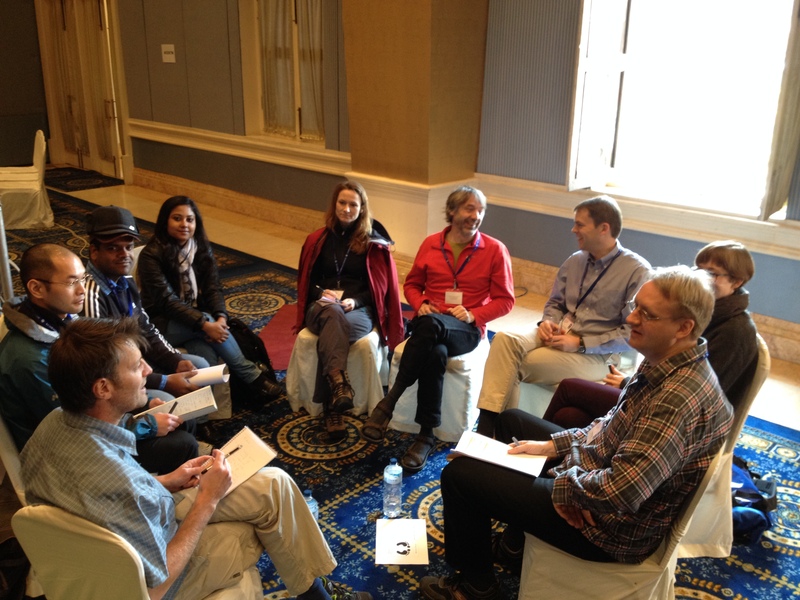 Include options for workshops on science communications. This is an idea being explored for future symposiums. How to make a great poster, give a presentation, get published, interact with the media and policy makers were all topics that emerged in our open space session. Add a few fields to the online registration so a roster can be given out at the start of the symposium to participants to help facilitate networking immediately. It was a very rewarding experience to work with these scientists. They have so much knowledge and energy. It was nice to be able to set the container to help great conversations happen, to make sense of the immense information presented and to suggest ways for colleagues to continue their contact after the symposium ended. Wow! That was fun! p.s. an ICIMOD photographer was taking gorgeous photos. I will update the blog if I can get a few his. Next week I have a meeting with an organization to kick off planning for a 5 day international scientific symposium for about 200-250 people. They hired me as they want the agenda to be more participatory, innovative and engaging than a typical scientific symposium which generally means powerpoint presentations all day interspersed with some poster sessions and possibly a couple excursions to the local sites. We will still include the presentations/posters, etc but I will embed them into a more engaging structure that includes different types of knowledge sharing, networking and general engagement. The planning meeting will have about 10 people from the organization and is my first opportunity to get all ideas on the table as well as key information that I can take away and use to design the first draft of an agenda. I have two hours to get the information I need with the people in the room. 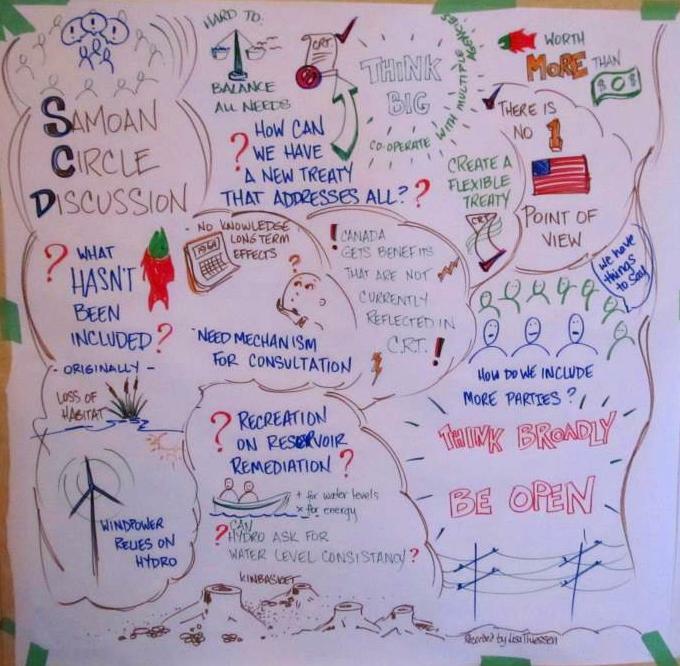 What learning, knowledge products and/or artifacts do you want to document during and after the end of the symposium? What are the big questions that all scientists attending are interested in? What big questions are emerging in the field? Who are potential audiences/groups that you would like the visiting scientists to engage with? 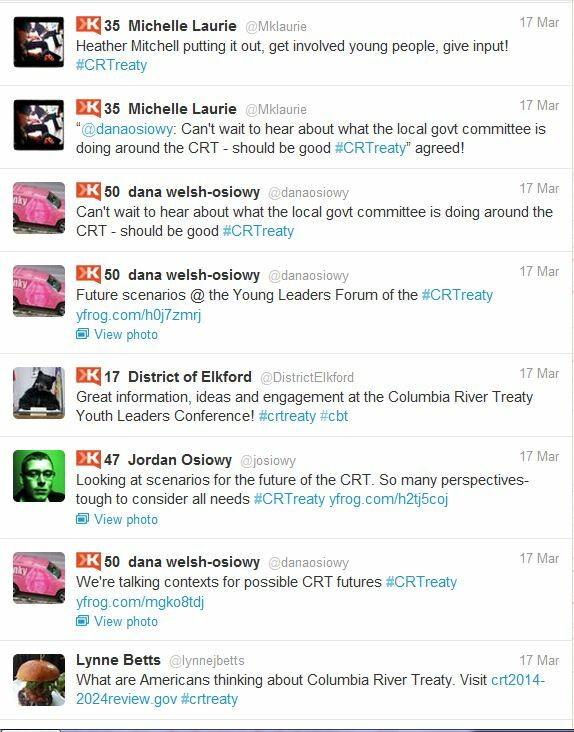 Are there other organizations that you could partner with to offer community engagement opportunities? If so, who? What are potential excursions that could be offered? 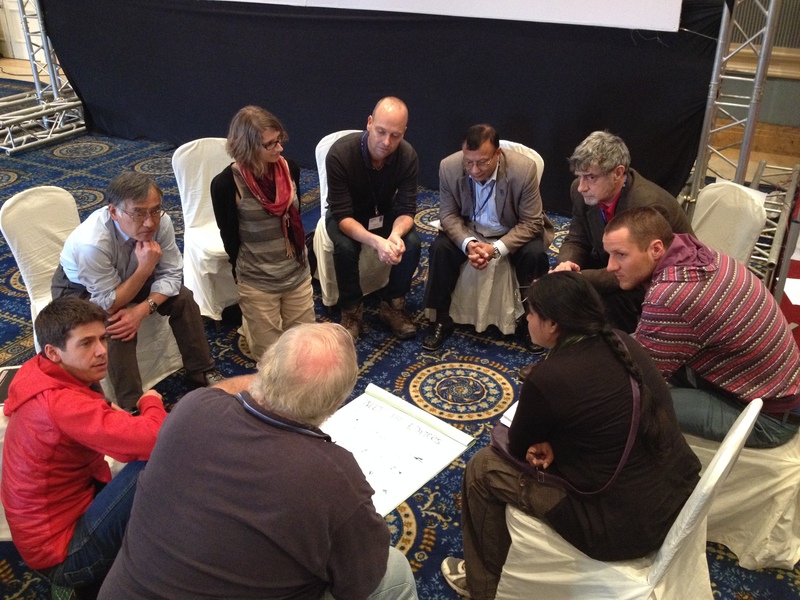 What capacity exists within your organization to help deliver the conference on the ground? What additional capacity might be needed? Anything else to consider or take note of in the design and planning process? Am I missing any key questions to get this started? Do you have any suggestions for how to structure the meeting of 10 people to ensure I get through all the material using all knowledge in the room? 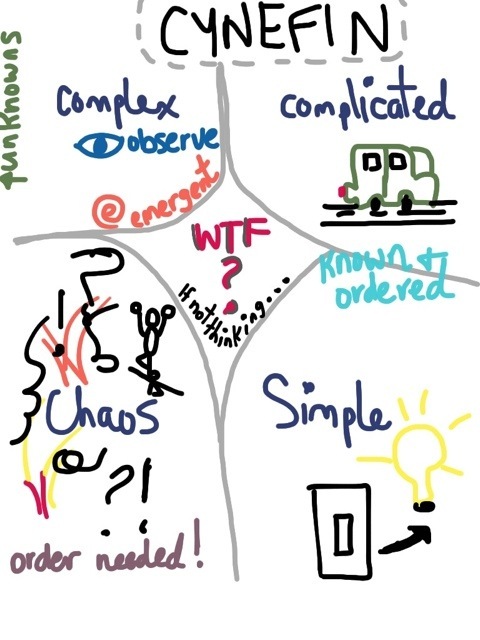 I am always happy to use visuals as well…. 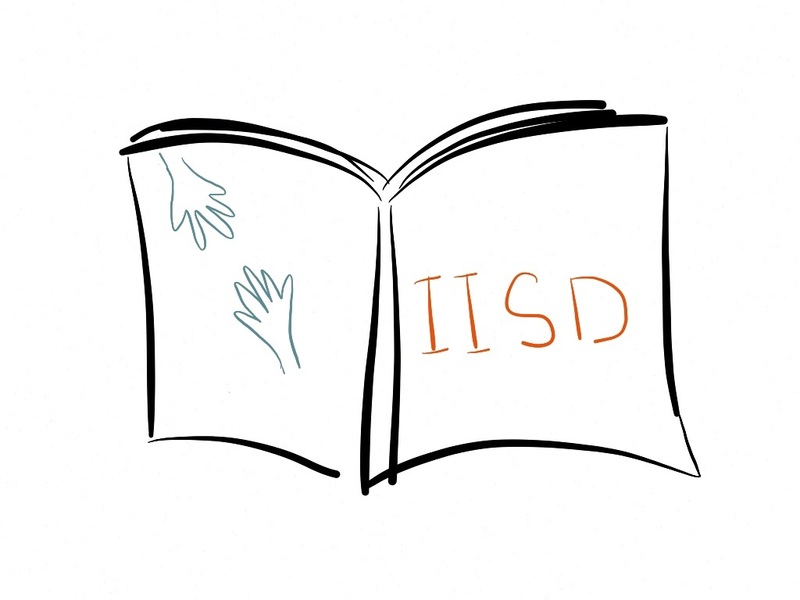 The International Institute for Sustainable Development (IISD) has worked for over a decade on research and capacity building for performance assessment and improvement of collaboration in order to help partnerships partner, alliances ally and networks work. Our most recent paper was presented at the Canadian Evaluation Society Conference in Toronto (June 2013) via a Think Tank session and provided preliminary reflections on performance improvement and assessment of groups of individuals working together in networks and communities of practice. The session started with a summary of our initial thinking and was followed by a World Café brainstorm to help further our collective understanding using the knowledge in the room. Collaboration and knowledge sharing are increasingly viewed as essential for achieving the sustainable development agenda. 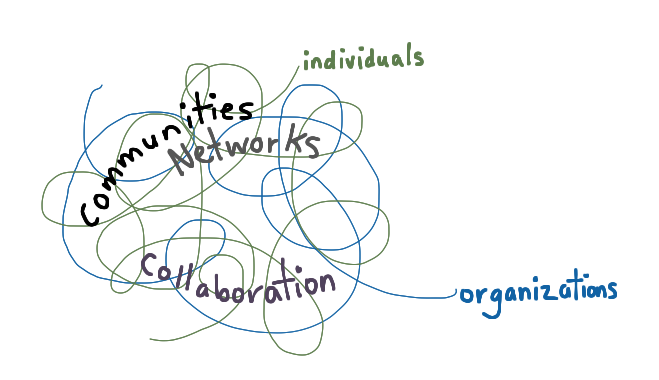 Don’t get caught in the tangle of terminology between learning networks, knowledge networks, CoPs. The full presentation via powerpoint is here. 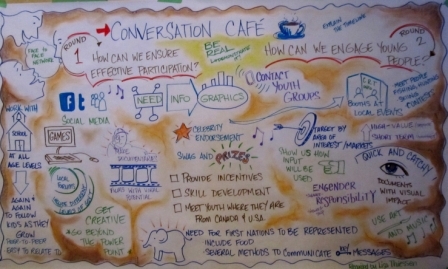 World Café is a participatory technique I use to host meaningful dialogues with groups. You can learn about the technique here if you are interested. The theme of our café was: Assessing Individual Purposeful Collaboration. People were seated at tables of 4-5 people and we had three quick rounds of discussion, each with a different question. After each round, participants got up and moved tables so we cross-pollinated ideas across diverse groups of individuals. One person remained at the table as the host and was responsible for documenting key messages from the conversation. 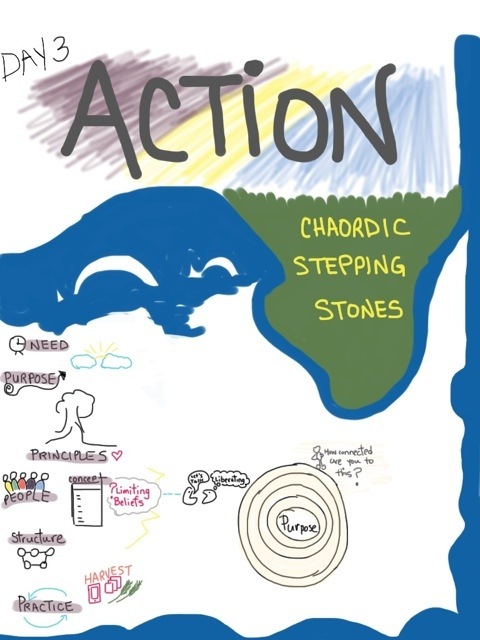 Key messages were then placed on a visual template and were clustered by emerging themes. At the end of the café, we gathered around the landscape created and reviewed what we created. The messages are highlighted below as a reminder for participants and as a way to share our learning with those who were not able to attend but are interested in this topic. Question 1: What constitutes success in collaboration? What are indicators of that success? Question2: What are the potential challenges evaluators should be aware of? Question 3: What ideas do you have to strengthen this area of practice? Overall, there is a need for more data collection and research on this topic. Thank you to everyone who participated in the session and generating ideas for further study. It was a great experience to dive deeper into the topic of improving the performance and ability to assess collaboration with a group of such passionate people. Please keep in touch! 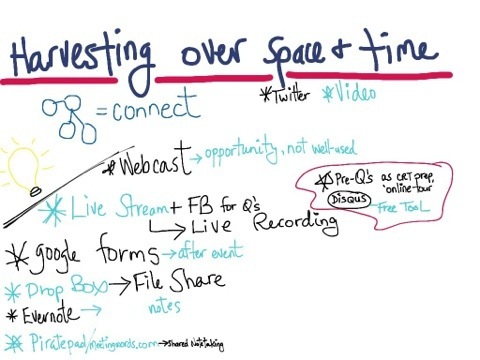 I am organizing two meetings in the next month that will use Open Space Technology. For one it was purposeful and for the other it simply emerged as the best method to ensure the meeting meets the needs of participants. We want to foster creativity, networking and action! 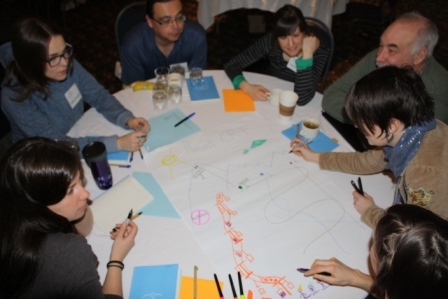 Open Space methods let participants create an agenda that is meaningful for them. 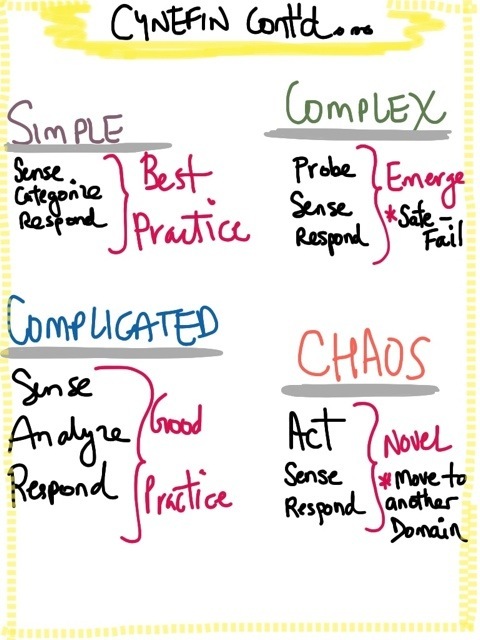 So if you have a theme you are working on, know that bringing a group of people together will help move the issue/challenge ahead, trust open space to help people mobilize themselves. 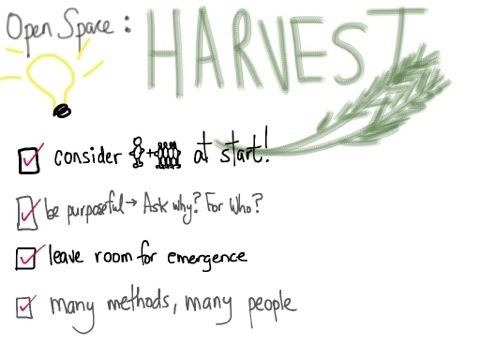 I am looking forward to facilitating a process driven by the participants and seeing what emerges. I will be sure to report back!